This is the complete Hub of NCERT Books Free Download for UPSC Provided to you in PDF format containing Text Books useful for CBSE and UPSC Preparation for Free. If any link is not working Please feel free to Comment, We will try to fix it. Comment if you like it or want to give any suggestion. The Full form of NCERT is National Council of Educational Research and Training and it is the body which issues Textbooks for the class 1st to 12th. These books are basically for CBSE Board but most of the state boards had also adopted the pattern and Content of these books. All the annual exams of CBSE board arrange the questions from the NCERT Books and Most of the competitive exams put the questions only from NCERT Books. Most of the Biggest competitive exams like UPSC, SSC, IBPS and RRB ask the questions from NCERT Books and that is why it’s strongly recommended that you must download the NCERT Books for free in PDF format. The time where the students had limited options for choice of NCERT textbook solutions, especially for Math and Science, has gone, but now with many choices, available students are dangling between which to choose. If you are not finding the NCERT books anywhere, IAS paper is the right place where we have arranged the latest and the revised pattern of NCERT books which is 100 % Free for everyone. These books are available on our website for free download along with NCERT Solutions and Exemplar solutions. To help the students and make their preparations effective, we also provide study tips, sample papers, NCERT Questions for CBSE Board and more. 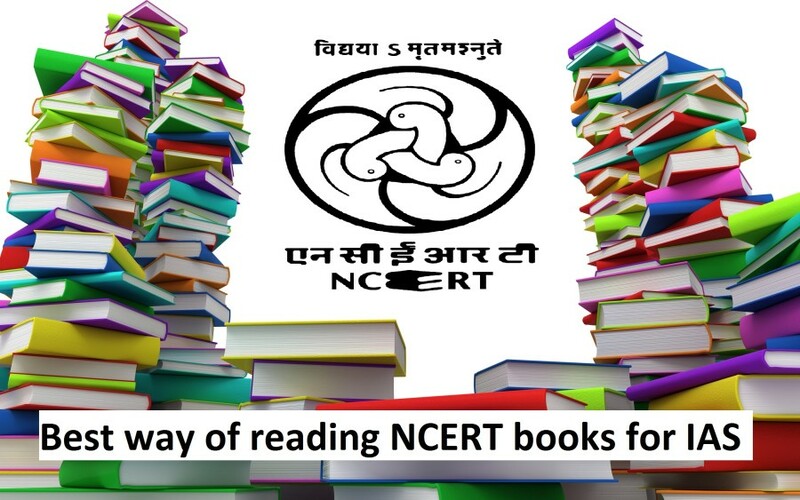 Our motto is providing all the NCERT books for free to everyone and for this, we are ensuring you that you are going to get the books from class 1 to class 12 for free. All our links are working fine and one-click downloads of the books are available. Here, students can find all the NCERT textbooks in Hindi Medium and English Medium from class 1 to class 12 and also download NCERT books for free, which will be very useful for students who are pursuing any class between I and XII. Our team has given its best effort to make sure that all the books must be downloaded without any technical issue. Our team has chosen the best way to ensure that the readability of the books should be improved and It should be more interesting than previous for the students to read and learn from the books very easily. The choices made in each edition are from the experts keeping in mind the authority and detail of the content. Why only NCERT books for Competetive exams? It is 100% sure you must have heard this line by someone: maybe by IAS toppers, IAS aspirants, IAS/IBPS/SSC/RRB or any Competetive exam Coaching Institutes, Seniors (preparing for IAS) and from others. Why they only stress on NCERT books for Competetive exams. 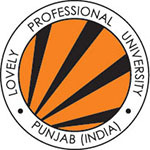 Why they do not suggest other books for Competetive exams preparation. There is a concrete reason behind it. The reason behind choosing NCERT Books for Competetive exams is that NCERT textbooks are written in a very simple and lucid manner as you can quickly grasp difficult topics and concepts. It is always advised to start from standard 6 NCERT texts and read up to standard 12 texts for all relevant subjects. 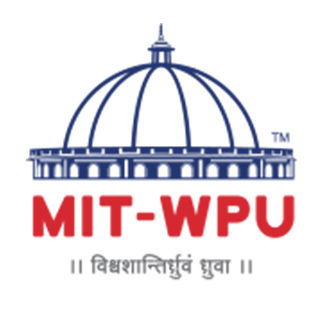 NCERT books are written and published by reputable persons and institutions after great research. Mistakes are rarely found any and checked numbers of time before its publication. NCERT books are written by experts in their respective fields after many research. NCERT Books for UPSC Civil Services Exam covers all topics which are important and its basic concepts are crystal clear. This book contains standard questions and most of the exams questions come from NCERT books. Source of information of NCERT books are genuine and information are provided by government agency and institutions. NCERT books cover topics in a well-framed manner. NCERT books start with basics then they go to advanced level. B). How to Read NCERT Books for UPSC Civil Services Exam? C). There are two ways to read NCERT books for UPSC Civil Services Exams. The first method – Read all NCERT books class wise. In this method, you have to read all the books from the specific class and after completing them then proceed to the next class and in the same way to the next class. Example-Start from class 6 NCERT books then read and complete all subjects history, geography, civics(political science) and science after completing all subjects move to next class (class 7)and again read all subjects of class 7 NCERT Books. The second method – Read NCERT books subject wise. In this method, you have to first complete any one subject from any class then move to next class and read the same subject which you have read in the previous class. Example-Start from class 6 take any subject for example science then complete it and after reading the science book moves to next class 7 and read same subject (Science) and after completing it move to next class and again choose science subject. After completing the whole NCERT science book read another subject in the same way. The second method is the best way to read NCERT books for Competetive Exam, so read NCERT books subject wise. Read NCERT books subject wise for exam preparation so you will swim with the flow. If you read NCERT books subject wise you will understand subject easily and your basic knowledge gets stronger in any subject. In contrast, if you read NCERT books by the first method that is class wise you will get less knowledge because this method creates the gap between the same subject. D). How many NCERT books you have to read for Competitive Exam Preparation? If you read history, geography, political science, and science then you have to read around 40 to 44 NCERT Books for UPSC Civil Services Exam preparation. If you read NCERT books with full concentration then you will cover it in two to three months(2-3 months). If not with much focus and concentration it will take too much of time maybe 4-6 months (four to six months). It will take two months to three months, not one month because you have to read around 44 NCERT books even if you complete one book in one day it will take more than one month. Time depends on your hard work, concentration, and calibre. Read NCERT books with the free mind. Take interest while reading and enjoy the chapter. Don’t read them by giving time schedule like 2 hrs, 3 hrs. Instead, read them till your mind absorb the subject matter without any stress. This way you can complete NCERT book with minimum time and maximum output. When completed, again revise the chapters of your interest within 3-4 days. Revision is the key, so keep revising them very frequently. This method will definitely work. If you love technology and smartphone, then you should know what Google is going to bring in 2018. Next Google smartphone is releasing in October 2018, yes, the Google Pixel 3 is coming soon. NCERT Solutions from class 6 to 12 is available for free download here at IAS paper which is compiled by the education department and team of experts. The questions and answers given in NCERT textbooks at the end of each chapter are not only important for examination but also essential for understanding the concepts in a better way. Hence, we will tell you that you must read the NCERT books which are very essential for all the examinations. We recommend you to make the notes for every chapter and read it carefully to get success in the exam. These model solutions provide in-depth and step-by-step solutions to all questions in the NCERT textbooks and are +irreplaceable support to students that will help them in learning, working on assignments and preparing for exams. We have compiled the solution of CBSE Class 6 English, Hindi, Math, Sanskrit, and Science Syllabus to ensure students to understand and develop key concepts on various topics, which will also help them to grasp easily. 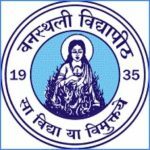 NCERT books and solutions for Class 7, Class 8, and Class 9 are also available for free download. 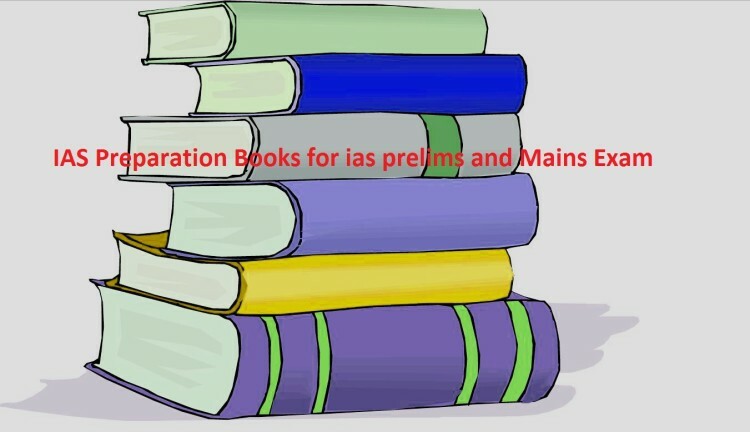 The solution to all the classes is given at IAS Paper and our team has given best effort to compile the best solution of NCERT Books. For any other queries about NCERT Book, you can leave your queries below in the comment box. Please also write the download size in front of download link.